We’ve opened the second group! Moveo / Featured / We’ve opened the second group! We’ve opened the second group of the Evening Course every monday from 18:30 to 21:30. The group is thought for those who want to enrol the course but weren’t able to enrol the other two terms. 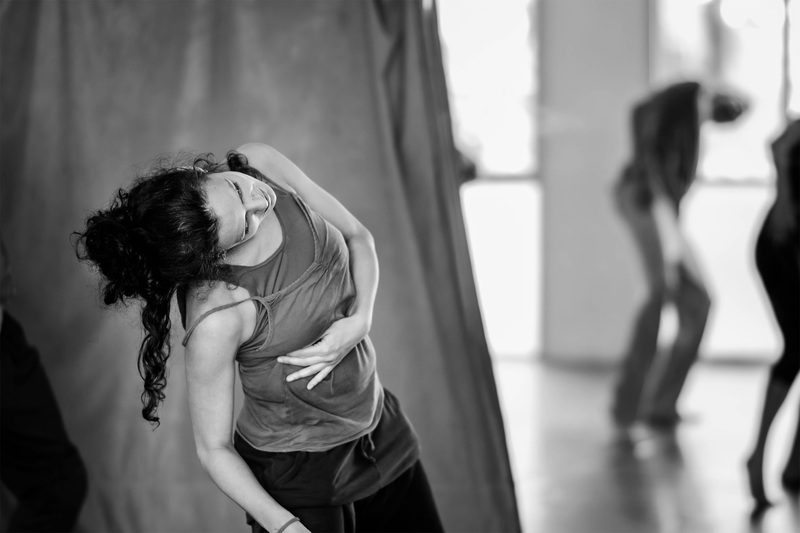 Taught by Mai Rojas, the course will work on physical consciousness, discovering the body’s expressive possibilities and explore the wealth of interpretation that lies in the body. 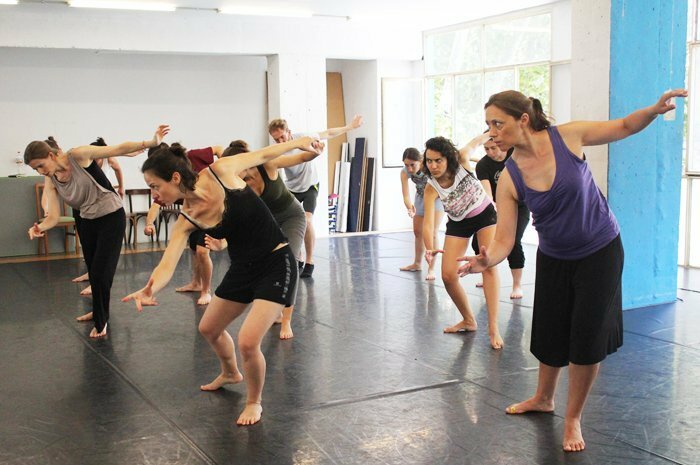 The 21st of March there will be an open class for those who want to see the dinamic of the course and the compositions of the students.